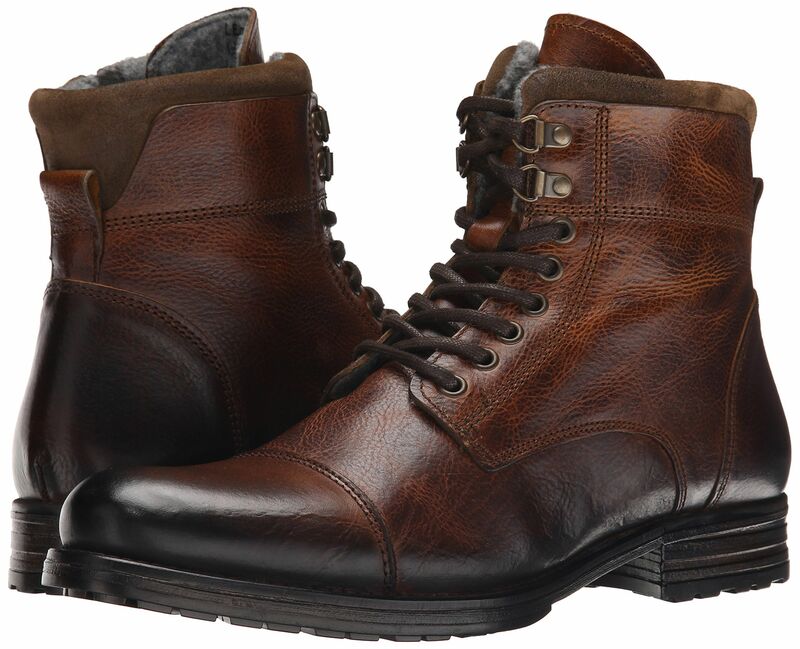 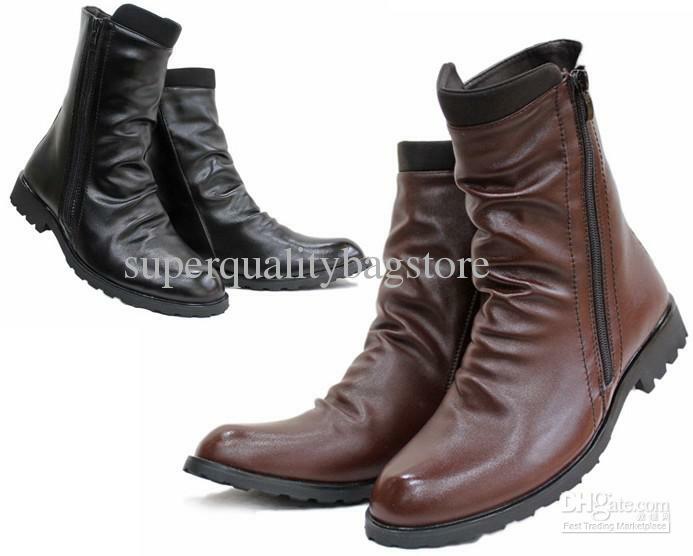 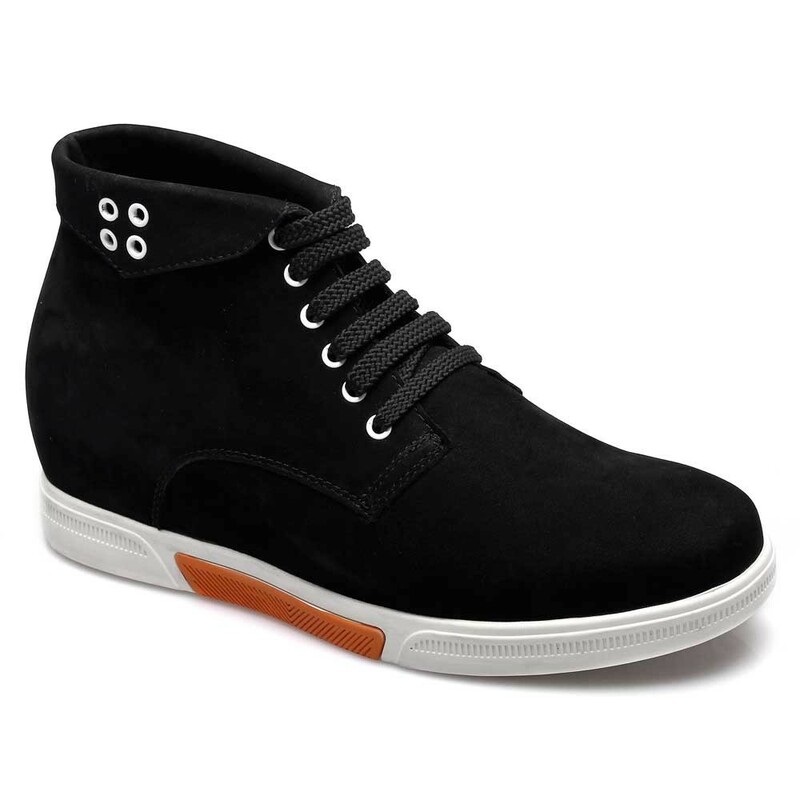 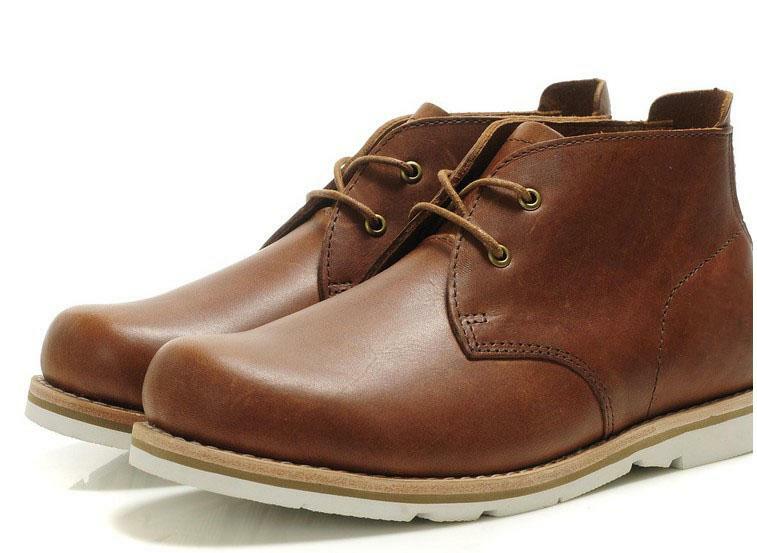 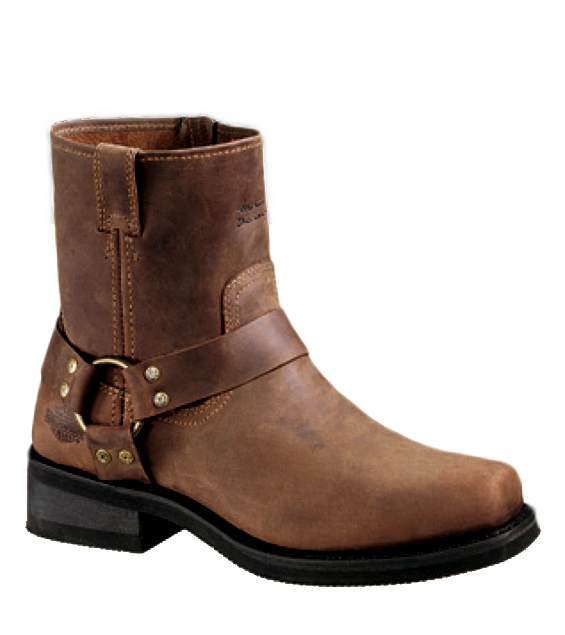 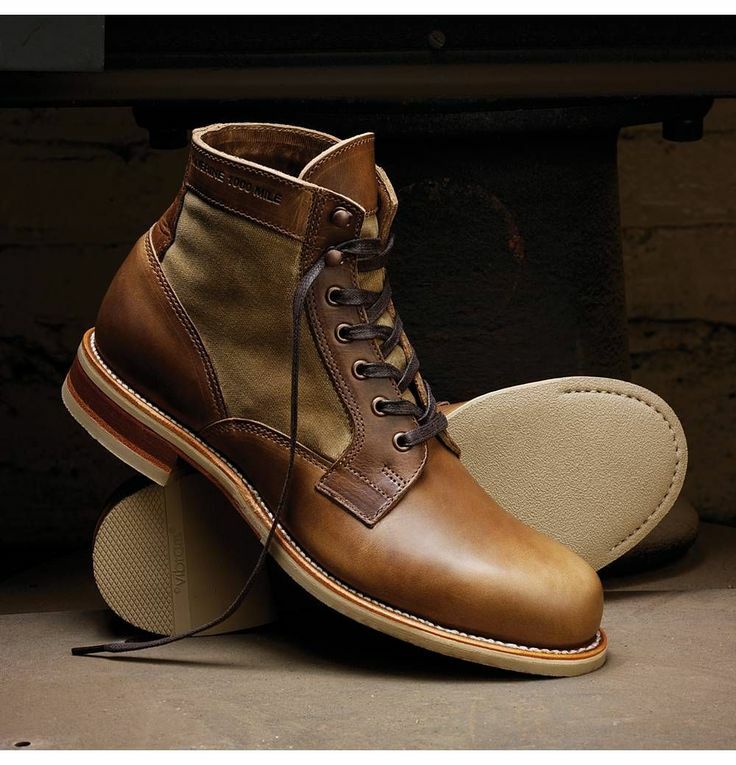 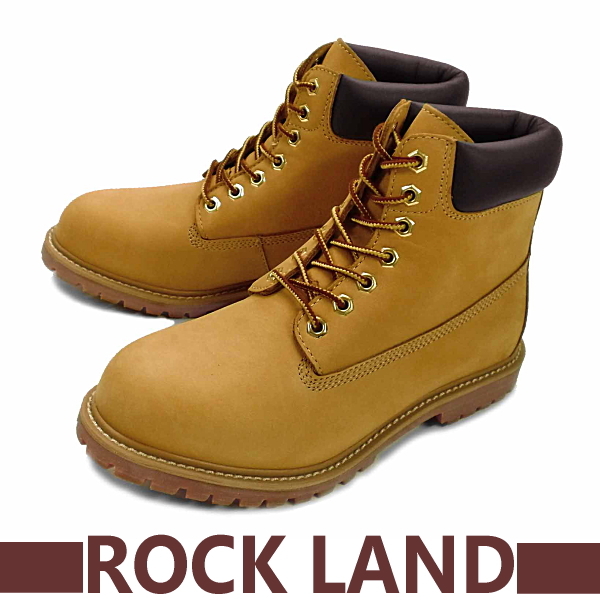 Men`s leisure shoes,all-match leather shoes, 2012 hot selling leisure shoes, men`s top qualiy leather boots shoes. 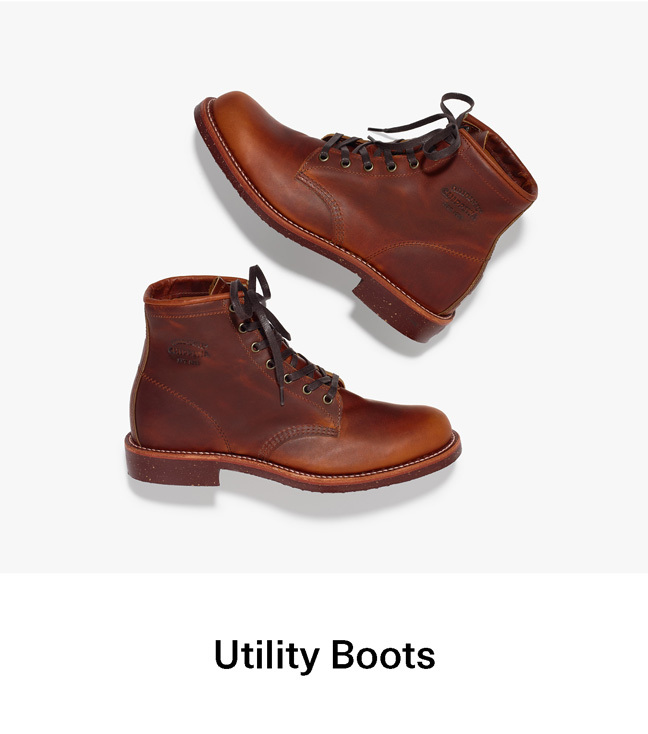 colors:earthy yellow, earthy red. 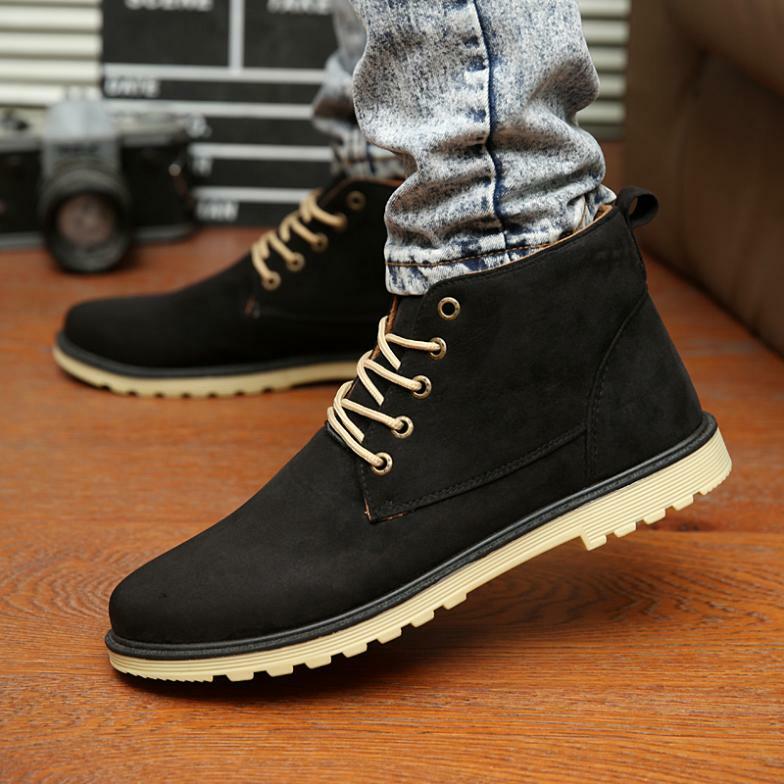 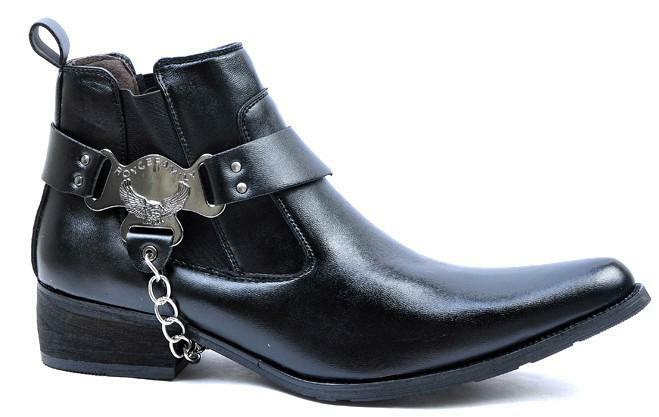 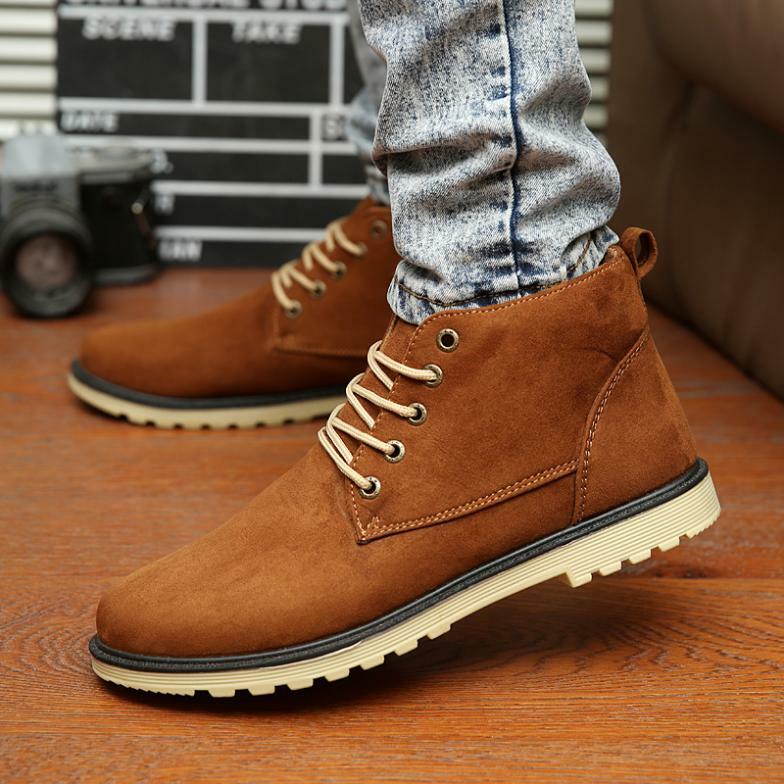 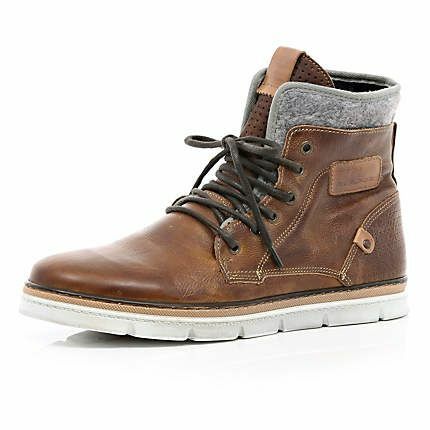 Fashion New Men’s High Shoes For Mens Boot Men Elevator Shoes High Heel Boots for Men. 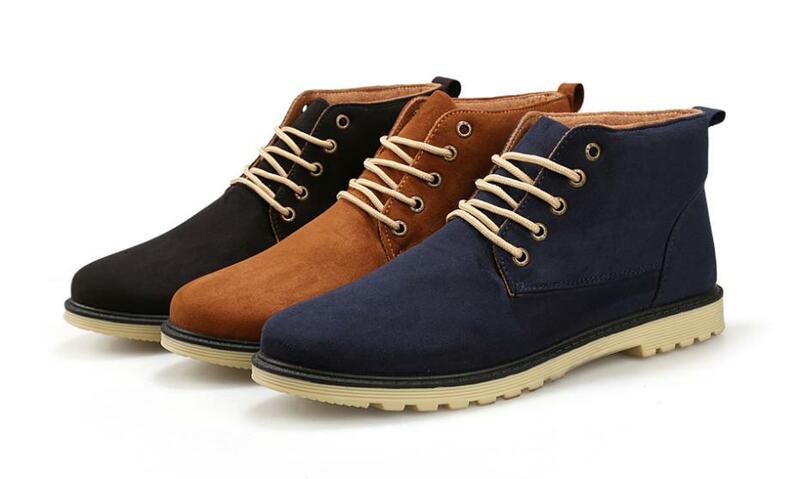 Loading… Loading.